GCIS is a building inspection firm specializing in building condition, construction and preservation. GCIS was founded in 1977, as the concept of Home Inspection was just emerging. At that time, it was rare for someone to hire a professional whose sole mission was to provide an unbiased evaluation of a property. Prior to that, buyers typically relied upon a contractor or friend with a little construction experience to help them avoid costly missteps, occasionally overlooking significant deficiencies that an experienced inspector would have pointed out. Inspection is what we do, and that's all we do. Our clients not only include prospective homebuyers, but also home-owners, individuals involved in investment property, non-profit agencies, condominium associations, attorneys and public agencies. Experienced real estate professionals know the value of having an unbiased third party assist them in understanding their building requirements. Purchasing property is a large investment. It requires information and planning. GCIS develops detailed, understandable reports that clients are able to use to their benefit. The added insight that we provide is an invaluable asset to your investment. We minimize the jargon and boilerplate in our reports, making it easier to find the information that is relevant to your needs and concerns. Co-Owner, has been with GCIS as an inspector since 1986. 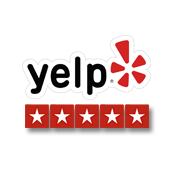 Mr. Drosd currently holds a California B-1 General Building Contractor's license. He has field experience in all phases of residential remodeling and problem-solving. 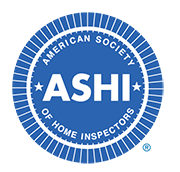 Roger has been a long-time officer with the Golden Gate chapter of the American Society of Home Inspectors (ASHI). Brings thirty years of architectural and general construction experience to GCIS. He is accomplished in the completion of extensive defect analysis, repairs and renovations to multi-family, single family, commercial and warehouse structures. Peter has specialized knowledge of systems including decking, water intrusion, roofing, seismic upgrade, ADA code compliance, mechanical and electrical distribution. Peter holds a California B-1 General Building Contractor's license, and is an architect registered with the state of California. Peter is a graduate of U.C. Berkeley, with a B.A. in Biology and a Masters degree in Architecture. He has completed advanced study at University of London's Graduate School of Architecture. A California Registered Civil Engineer who joined GCIS with over twelve years of construction, engineering and inspection experience. Burk was previously a project manager overseeing structural special inspections at residential and commercial construction sites in the Bay Area. His experience also includes the construction of foundation systems, concrete structures, seismic upgrades and earthwork projects. Burk holds a B.S. in Civil Engineering from the University of Wisconsin at Madison. A California B-1 General Building Contractor with fifteen years experience in Construction Management and Architectural Administration before coming to GCIS. John's experience includes projects ranging from award winning residential homes to high end commercial properties. His understanding of construction has paved the way to being an accomplished inspector at identifying building system defects. John is a graduate of New School of Architecture & Design with a B.A in Architecture. Co-Owner, has been an inspector with GCIS since 1998. A California B-1 General Building Contractor since 1983, Ken has extensive experience in the remodeling and renovation of properties throughout the Bay Area. His history includes the construction of new homes and multi-unit residential buildings. Ken has more than twenty years' experience working through and supervising all phases of construction. He is a graduate of the University of Colorado and has a B.A. in English Literature. Certified Combination Building Inspector and Plans Examiner with the International Code Council (author of the model building codes); He is also a Certified Access Specialist with the State of California, a Green Point Professional and Green Point Rater as certified by the Build It Green organization. Mark holds an A.S. in Building Inspection Technology, a B.A. in International Relations, and a Masters in Public Administration. He has over thirty years of construction experience and has been employed with GCIS since 1997. He is familiar with all components of a building from the foundation through the roof; with a specialty in electrical systems. A registered Civil Engineer in the state of California with more than twenty years of experience in design and construction management. 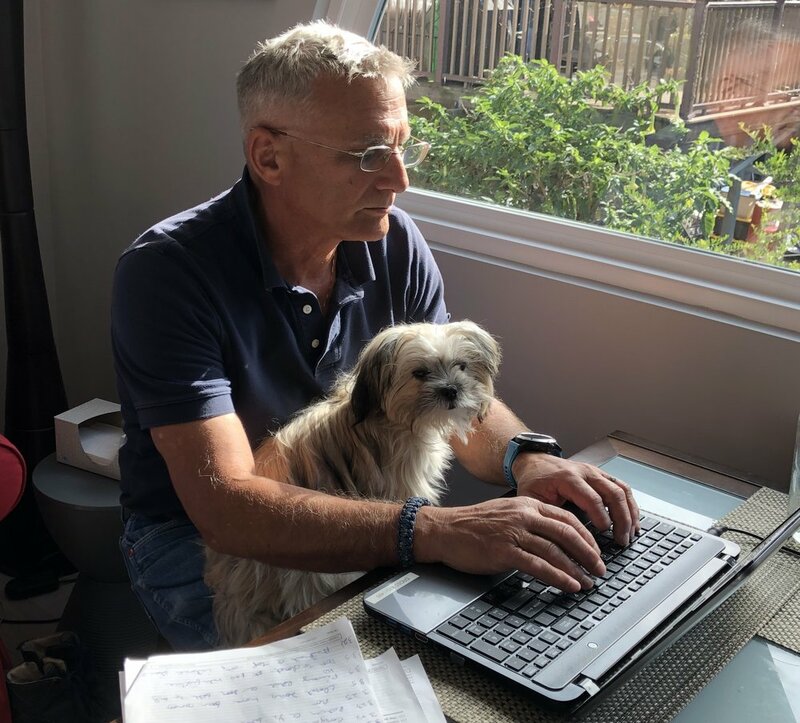 He has spent more than twelve years performing structural evaluations and designing structural upgrades for a major engineering design firm in San Francisco, where he worked on a wide variety of properties, including commercial, industrial and public power projects. Leo also spent more than five years as a senior engineer for the Port of San Francisco where he was responsible for managing construction projects along the waterfront. Leo has both a B.S. and an M.S. in civil engineering from U.C. Berkeley and also holds a California B-1 General Building Contractor's license. Sarah has been a California B-1 General Building Contractor since 2002. Since graduating from UC Berkeley in 1991 with a BA in Architecture, she has overseen numerous commercial and residential design, remodel, construction and design/build projects. She has worked in the Bay Area and in Santa Fe, NM. Sarah embarked on a home inspection career after her daughter left for college. She has an understanding of all aspects of buildings including structural, mechanical, electrical and plumbing. Her appreciation and practice in both historic and modern design has given her a unique eye to apply to building inspection.